The one thing common in most MMORPG games is PvP. 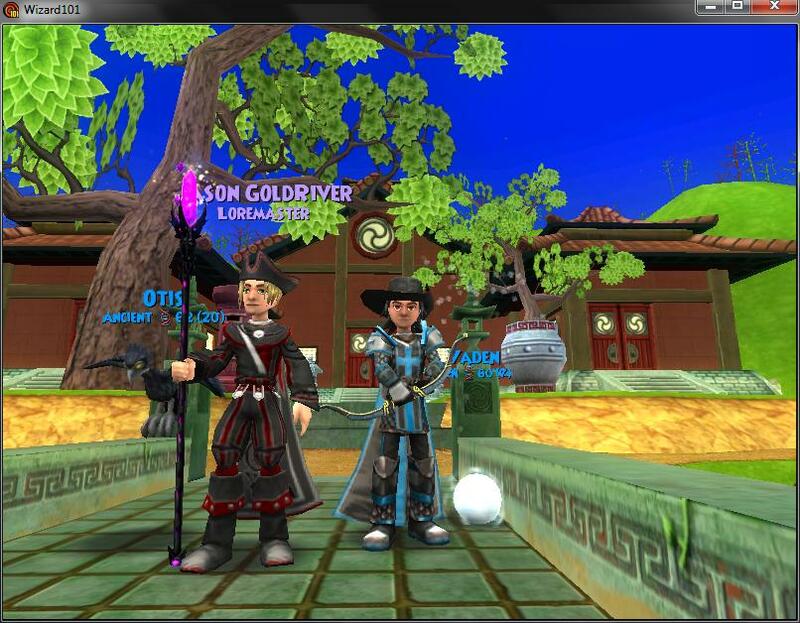 In Wizard101 this is what a lot of players enjoy the most. 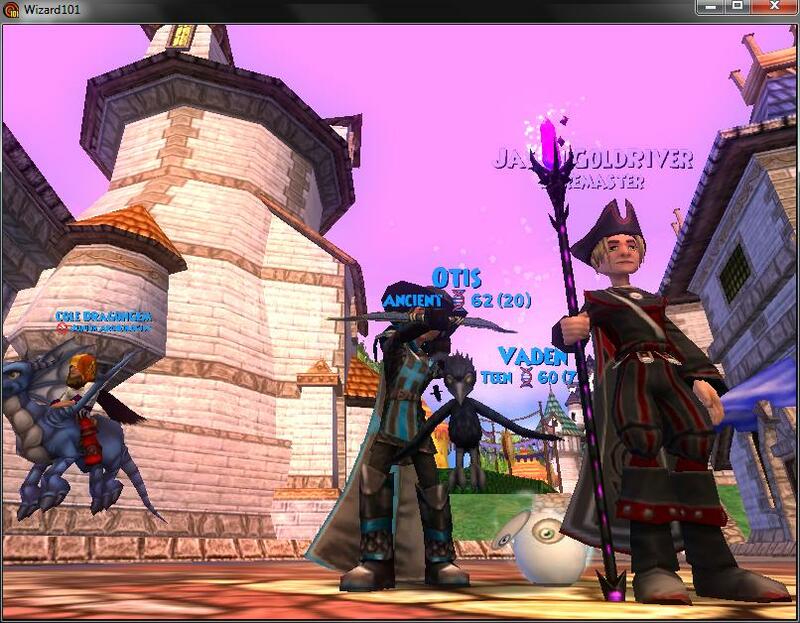 Now in Wizard101 UK you don't even have to pay for ranked PvP!!! Wizard101 UK has announced that in preparation for the Wizard101 Europe PvP Tournament which will be discussed later, they are making PvP FREE for everyone so they can prepare for the tournament. I think this is a good opertunity for Wizards to grasp their decks and wands and to get crackin on ranking up to Warlord because normally it costs crowns to play ranked PvP. Now as I mentioned, Wizard101 EU is hosting it's first ever Wizard101 Tournament. In this tournament, Wizards will compete in the PvP arena for fun and to step out as the winner with 10,000 crowns or a 2 month Wizard Club Membership. Our European Tournament is about to begin! You have until Sunday the 22nd of January midnight (forum time) to subscribe for it. The Tournament will officially start Monday the 23rd of January! - Join the European Tournament Subscriptions thread. 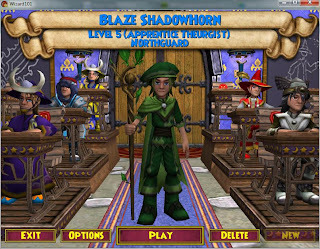 - Give us the name, school and level of your Wizard (make sure the forum account you use correspond to the wizard of your choice). - Join and win as many PvP Ranked 1v1 matches you can till Sunday the 29th of January. - Respect the Rules and enjoy to the fullest! Only 1 Player versus 1 Player RANKED matches will be taken into account (PvP 1v1). All Participants have to sign in until the 22nd of January (Forum time). 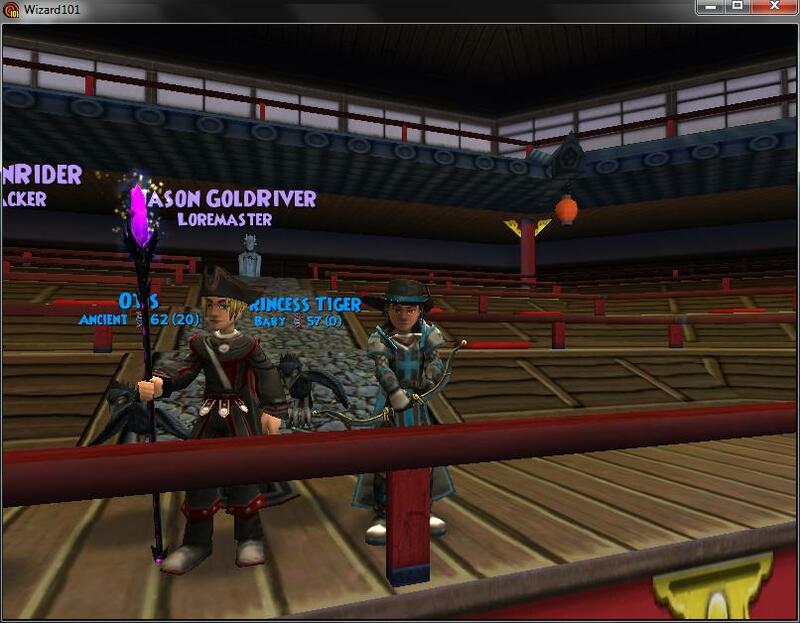 All Participants must fight in the PvP RANKED ARENA of the Unicorn Way. Practice matches will not count. All card spells are allowed. Participation with only 1 forum account is allowed. If a Player gets disconnected or flees, he/she loses this match. Any kind of manipulation made to gain advantage in the Tournament will lead to disqualification. Team-members of this or any other community can participate since they do not have access to any results. It doesn’t matter if the person you are fighting with in the Arena also takes part of the Tournament, in this case the fight will count for you. If you both participate it will count for both. All credit for these rules goes to Wizard101 UK over at http://board.wizard101.co.uk/ranked-tournament-event. 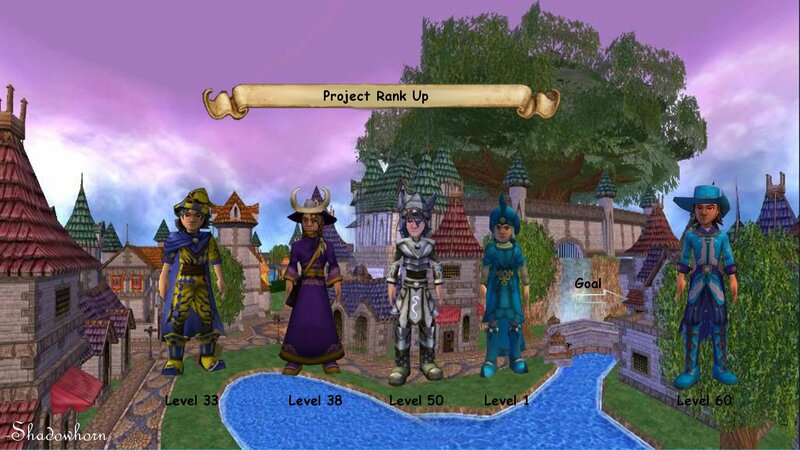 In addition to this PvP update, Wizard101 UK has added tons of new things to the Crowns Shop. 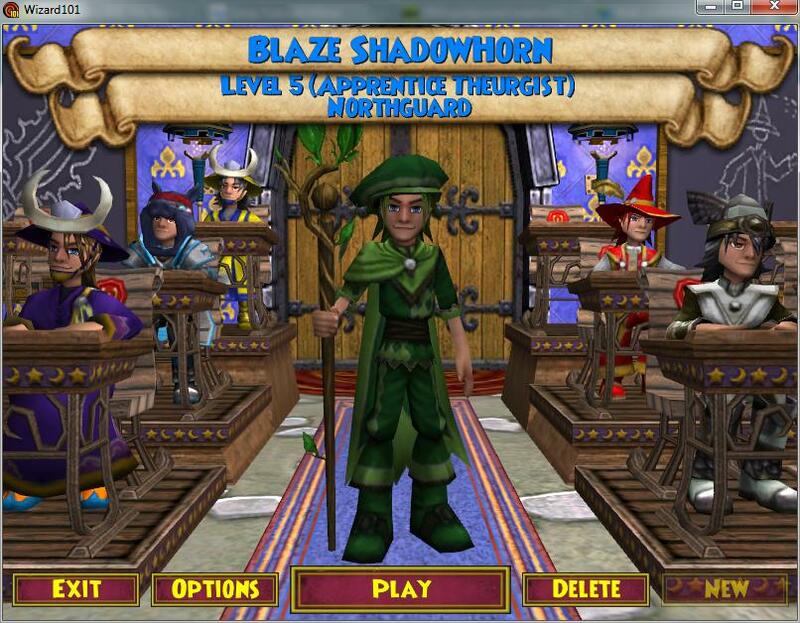 These items include new gear, the Magic Carpet Mount, Fairy Wings, Pets, and the family-favorite Mastery Amulets. 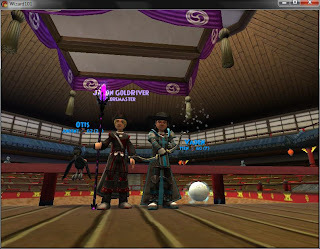 Well besides Wizard101 UK and all their updates, let's head back over to Wizard101 US and check up on the Snowball pet. If you are a Wizard who is involved in the bloggosphere or pays attention to blogs, you most likely know of Swordroll. Swordroll is an amazing blog run by Jason Goldriver. I had the amazing opportunity to meet up with Jason in-game. Now Jason is a housing kind of guy. Basically he took over Malorn Ghostirder's position in the community. Jason now runs Housing101 which was handed down by Malorn plus Jason has tons of things about housing on his blog. 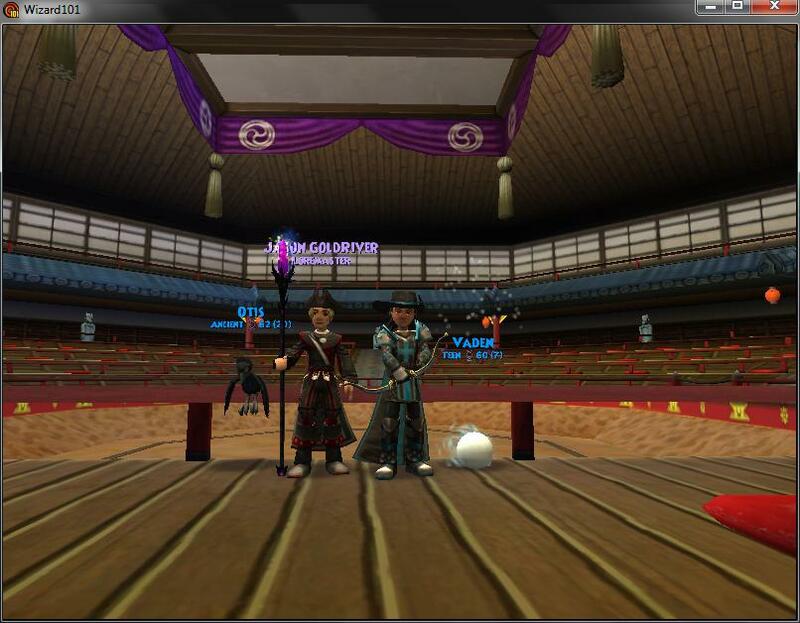 Me and Jason at PvP again! Now personally I can write soooo much more but then I will have nothing to blog about! So as I said in the Swordroll section of this post, remember those photos. Why? Because It's time for a MEGA POST CONTEST!!!! 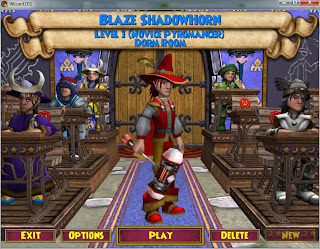 Now this one is going to be an eye spy with my little eye kind of contest :) All you have to do is spot out the difference in the photo and email me your answer to mywizard101site@gmail.com The subject for the email should be Photo Contest. Now not everyone can win so as we do on Spiral Live, I will take the correct answers, put them into random.org and come up with a winner :D The winner and I will then meet up in game for me to gift them the prize. Now go and find the difference in these photos!